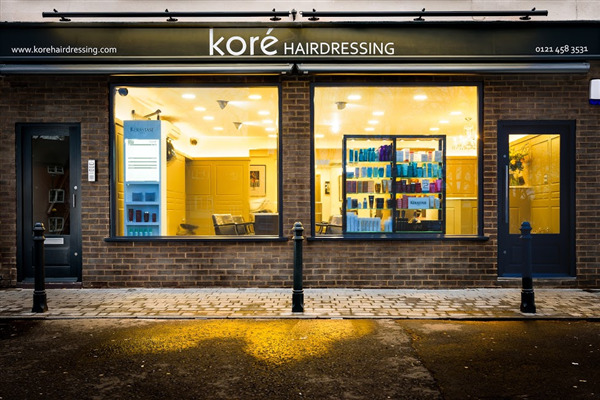 You can book at Kore Hairdressing Kings Norton online using our Book Now button located above. Select from a list of services offered, pick your favourite Kore Hairdressing staff member and book from the dates available. 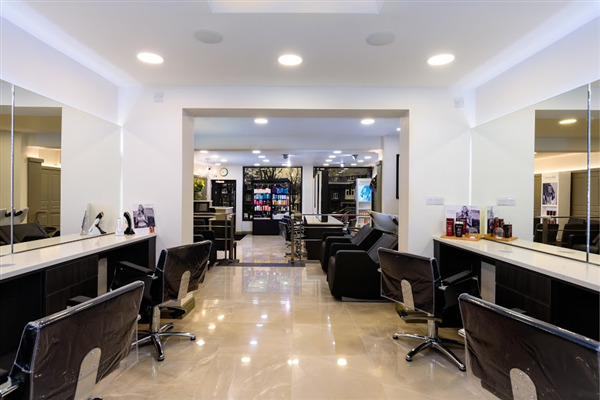 Kore specialises in cutting, colouring and hair treatments. 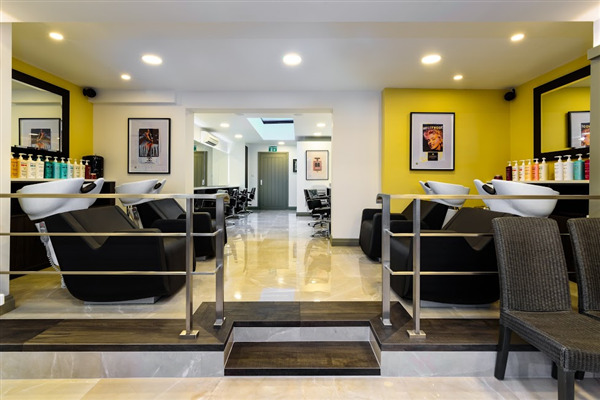 We are a contemporary salon offering our clients a broad range of services and treatments. You will receive great advice and expertise from a qualified team in a relaxed, friendly atmosphere. The overall ranking and star rating is based on customer reviews received in the last 6 months. 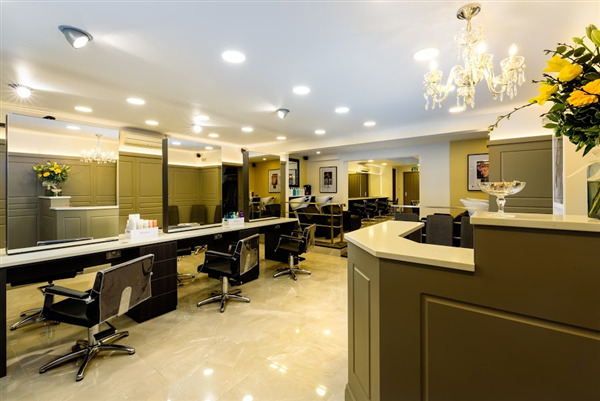 All customers that paid for a service at Kore Hairdressing were requested to complete an independent review by mylocalsalon (a minimum of 26 reviews are required within the last 6 months to receive a ranking).